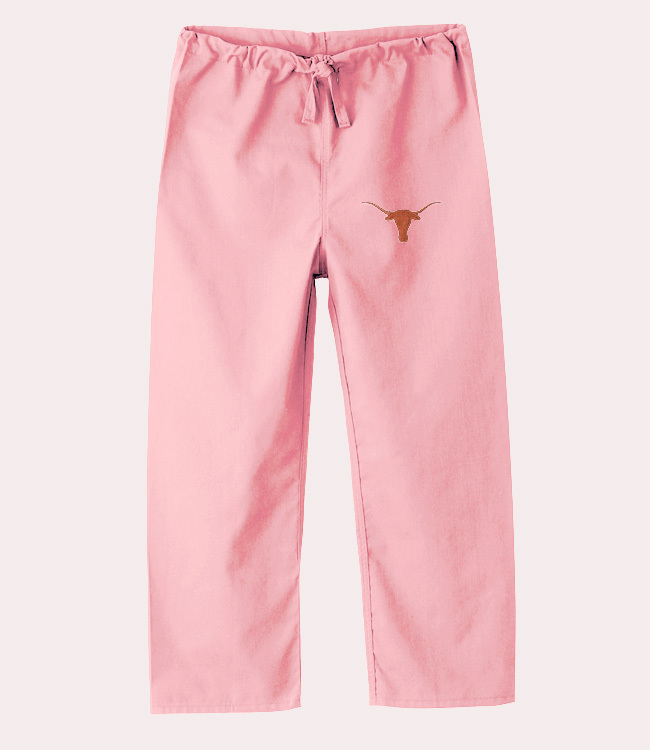 Check out the new Gelscrubs kids scrub pant. This scrub is made of the same brushed poplin that made the Gelscrubs Collegiate Line famous! You gotta feel this fabric. 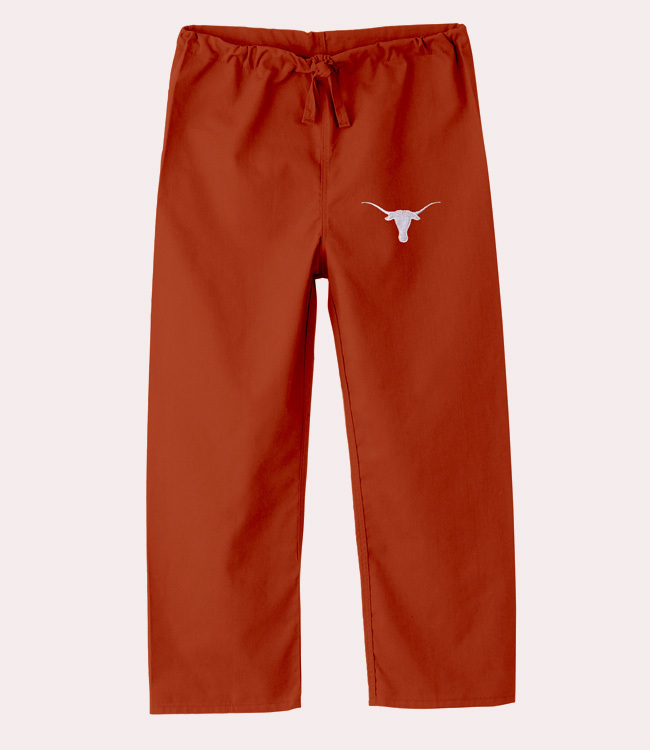 Drawstring pant.